In today’s overly-saturated beauty market you find salespeople convincing you to purchase specific products for specific types of hair and skin problems. 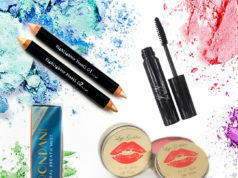 Even a beauty expert can become overwhelm and start to question whether they are using the right products. That’s why the mavens here at MyTopFace were excited to try a hair care line that is simply focused on creating a great line for any type of hair type. 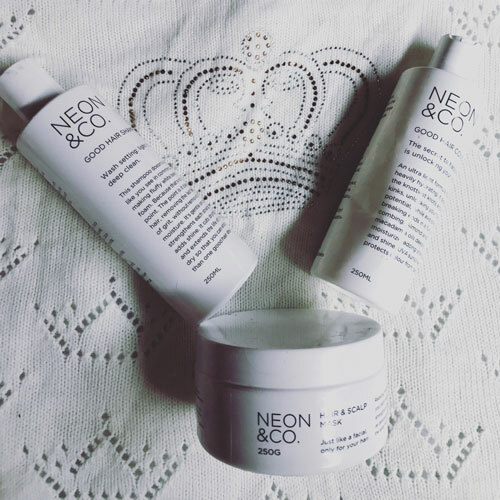 Neon & Co. want you to have good hair days everyday. Thanks to their all natural products you can. We really liked the ultra light, but hydrating Good Conditioner. Packed with almond and macadamia oils it moisturizes and strengthens all hair types. It’s not too thick, rinses off nicely and leavers your hair feeling smooth. Plus! It smells great without being heavily perfumed. Perfect for a woman or a man. 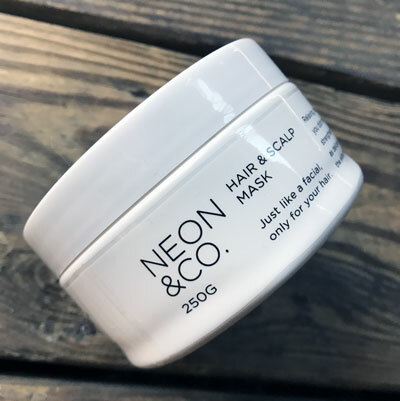 If you want to give your hair a little extra love, Neon & Co. have created a nourishing Hair & Scalp Mask. 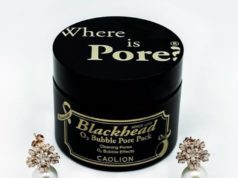 It’s like an enriching facial that will improve the look and feel of your hair. Easy to use, you can leave it really penetrate the hair follicles while you take an extra long relaxing bath or shower. At MyTopFace, we value the time out from our busy days to do something good for ourselves and our skin/hair. A weekly mask is the perfect way to insure we do that. They have a wonderful Treatment Oil that is safe to use everyday. It repairs and add shines. We liked how weightless it went on and smoothed out our locks. 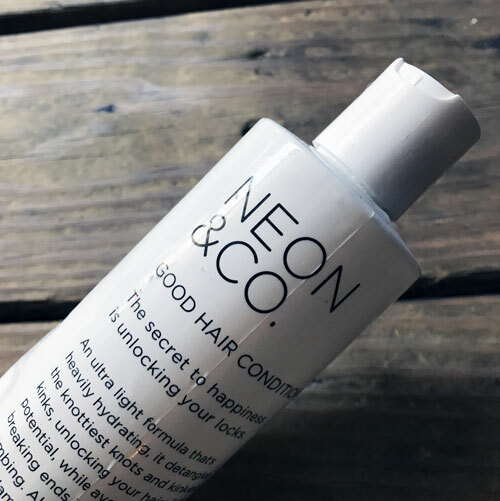 You do not have to use it, but we liked the idea of a little extra love to perfect the good hair day. And if you are someone that is use-to a styling product, they have a Frizz Fighter to tame your unruly hair. The experts at MyTopFace tried it on our damp hair to create a protective barrier against heat. We used a thin layer then styled as normal. Gorgeous head-turning hair! 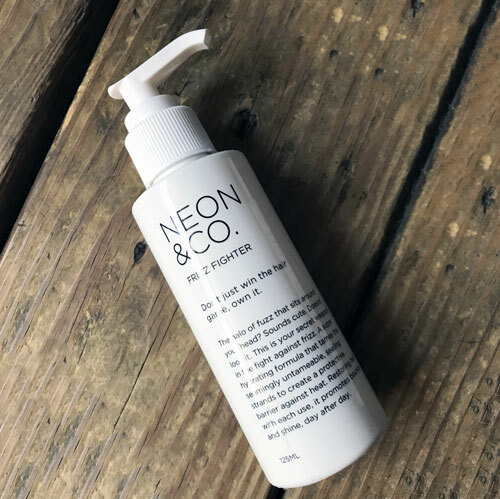 Neon & Co. derive all of their products from plants. So they are natural, paraben and sulfate free. And they do not test on animals. So this is a safe and cruelty-free product.